Due to a technical error, there is no audio of the Trinity Sunday homily given by Fr. Perrone. 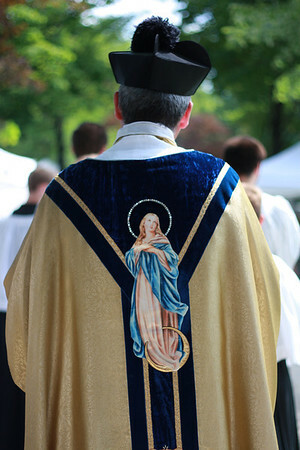 See the post at Te Deum Laudamus for notes about Corpus Christi at Assumption Grotto this Thursday and Sunday, and for a video of the Corpus Christi Procession that takes place every year after the Noon Mass using photographs from a previous year. 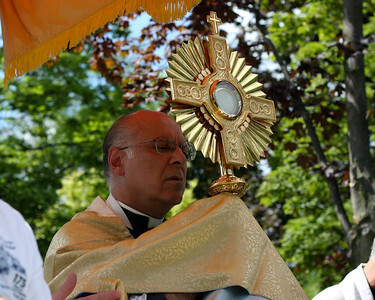 This entry was posted in Solemnities, Video and tagged Corpus Christi, Eucharist, Eucharistic Devotion, Video. Bookmark the permalink.